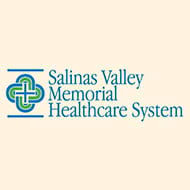 What do VNA Flu Clinic customers say about us? I just can not say enough how warm and caring ALL the nurses have been whether it be a flu clinic or a health & wellness check-up. All the nurses are very knowledgeable in answering questions for all employees. The nurse was great – she was prepared with both shots & flu mist! 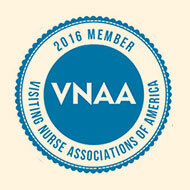 Onsite nurses do a very good job of administering vaccines and handling paperwork. No suggestions for improvement, the nurse was amazing and we appreciate this service! Your nurse was wonderful to work with!